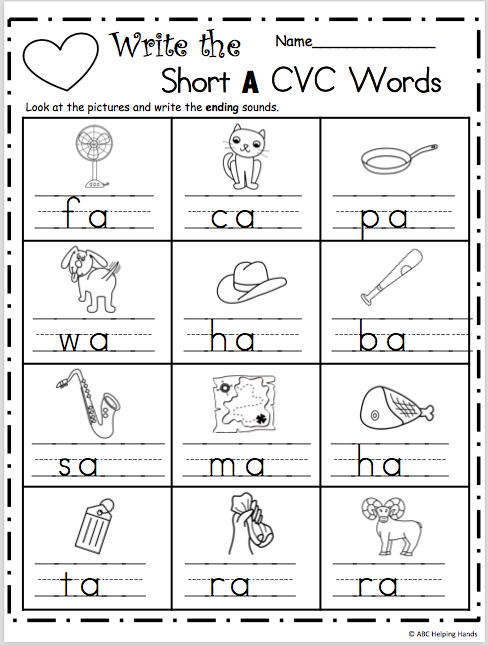 Free Short A CVC Words Writing Worksheet for ending sounds. 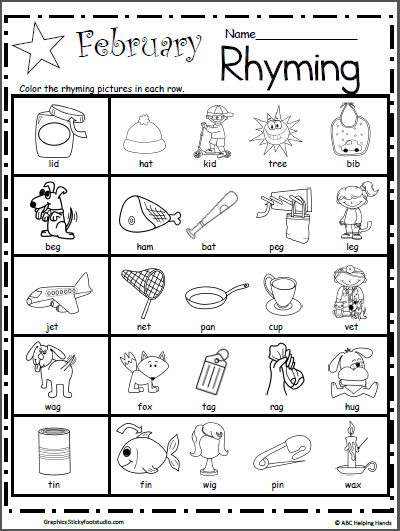 Look at the pictures and write the ending sounds. 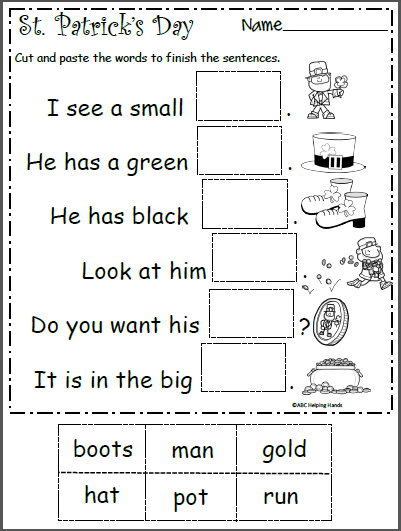 This worksheet is useful for students who are at the early stages of reading and writing. 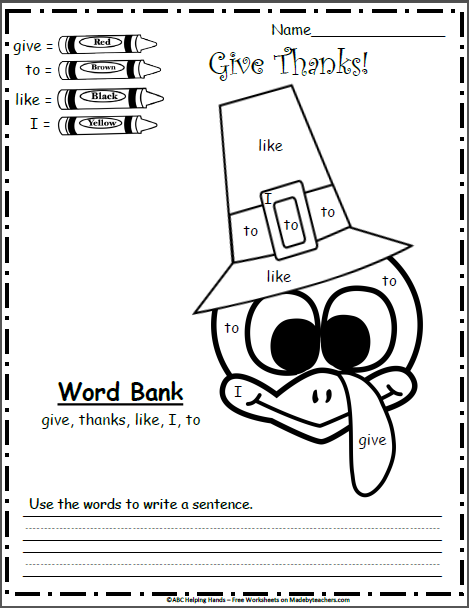 CVC words are the first words that children should learn to write using phonics.